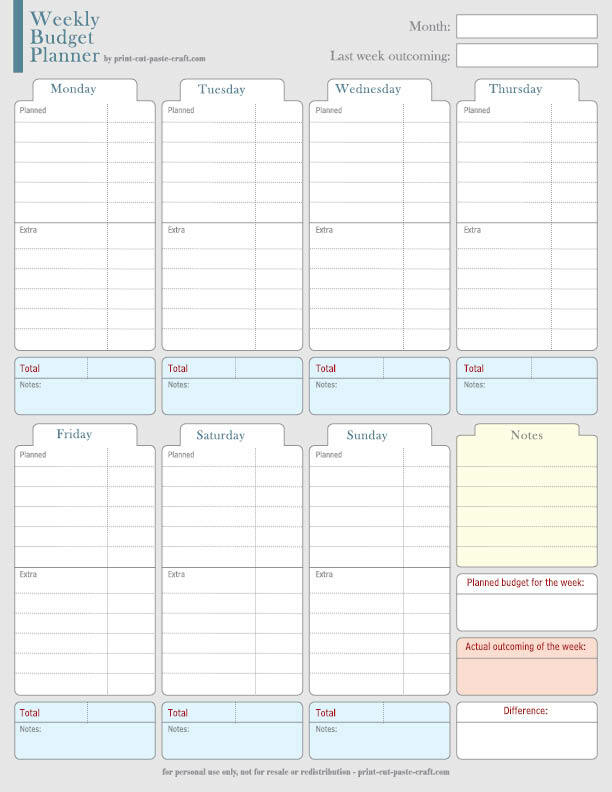 Family weekly budget planner | Print, Cut, Paste, Craft! I’ve been looking for this omg thankyou so much it helps a lot! Just what ive been looking for. Its really nice. Easy understanding. I love your website theme. It is so awesome, and fits in so beautifully with your blog! Saw you on Pinterest and came by for the budget planning. Thanks.